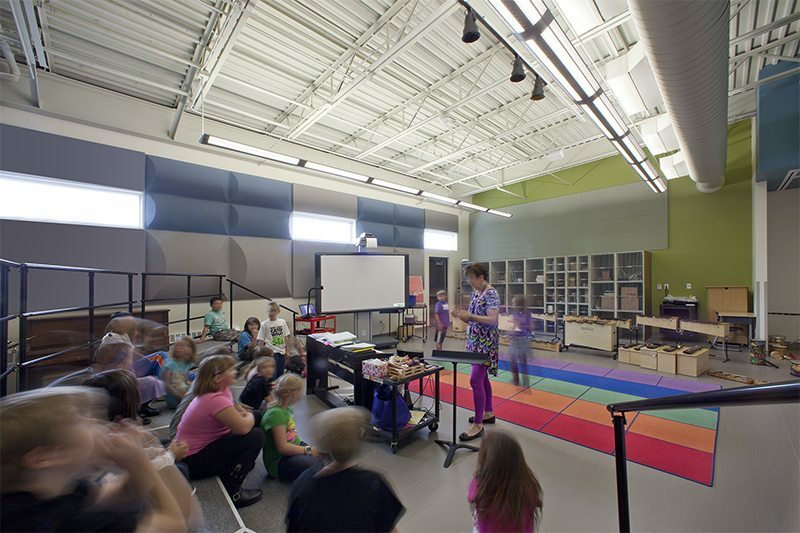 Built with the aid of a BEST Grant, this elementary school promotes a 21st Century Learning environment. 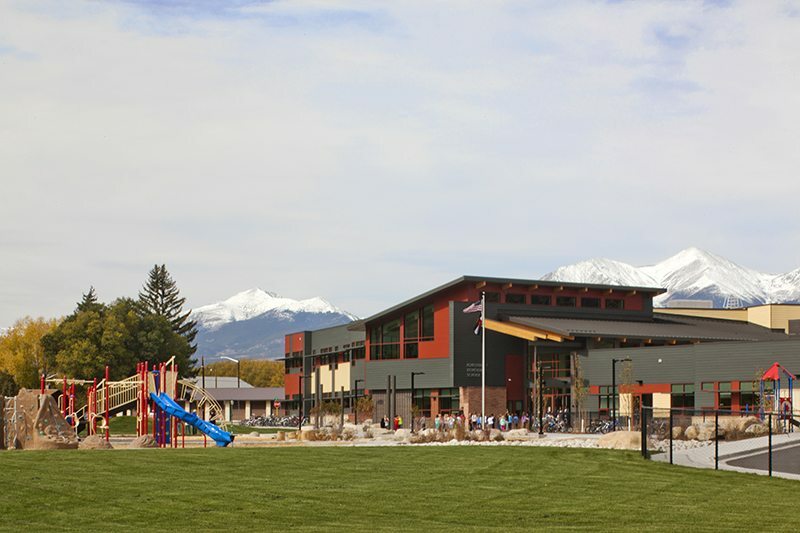 As the only elementary school in this 500 square mile district, the original Salida Elementary School was in need of replacement. 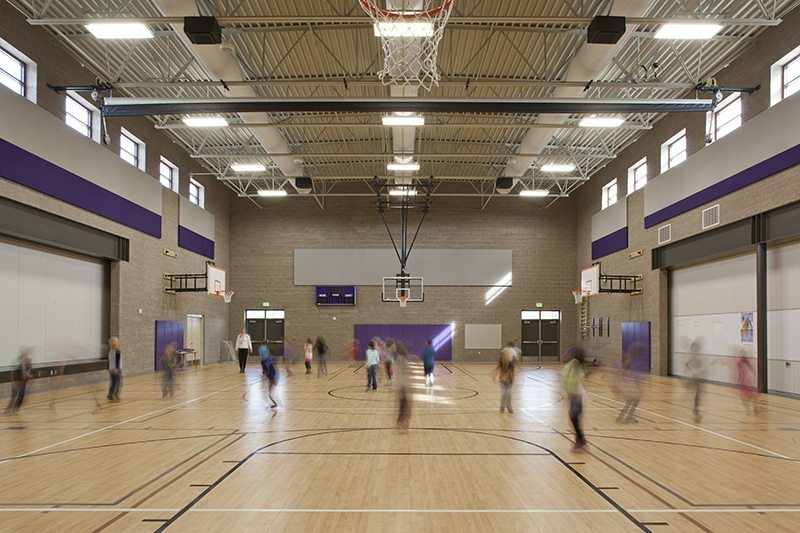 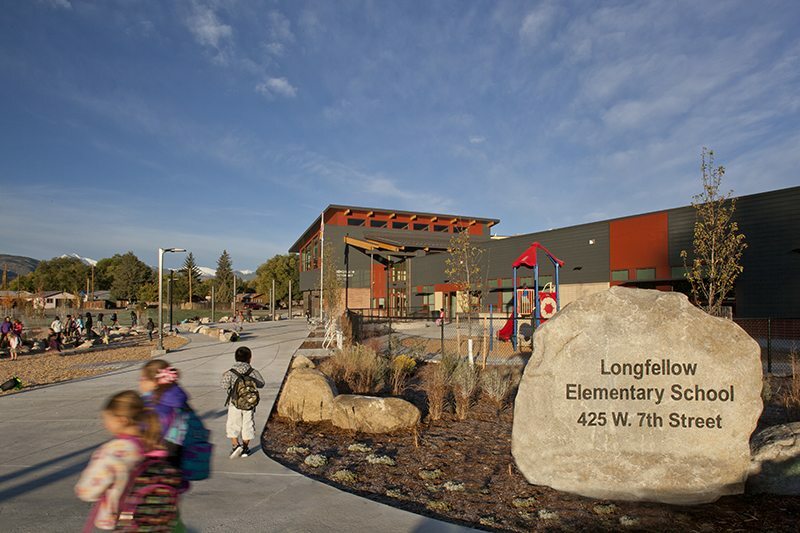 Awarded a BEST Grant, the district proceeded with the new school: Longfellow Elementary. 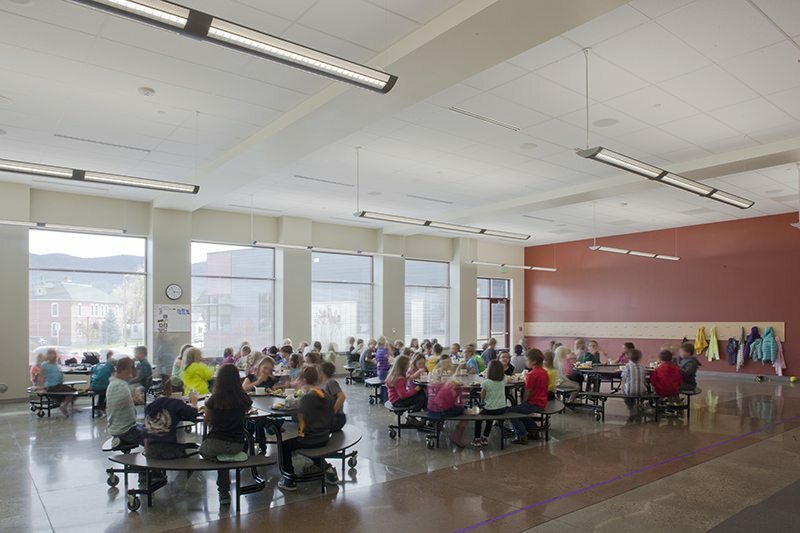 The inviting atmosphere of the new facility is welcomed by students, staff, and community members. 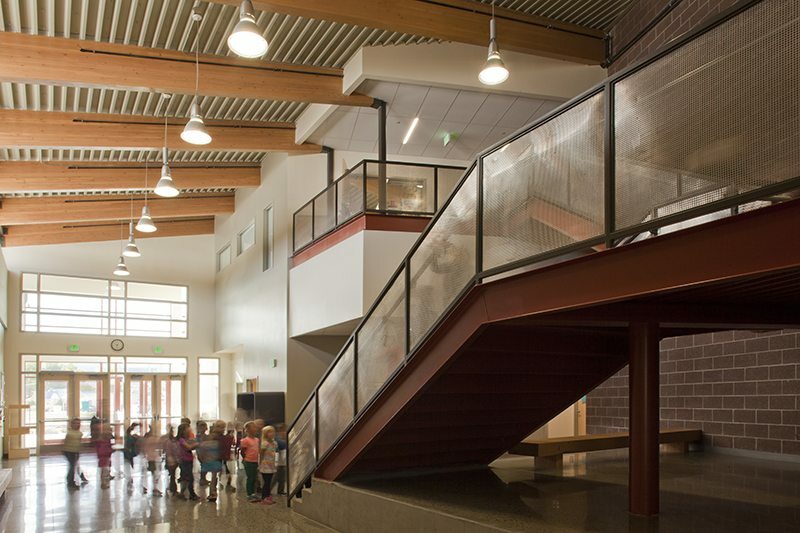 The new K-4 school promotes learning in a 21st Century Learning Environment. 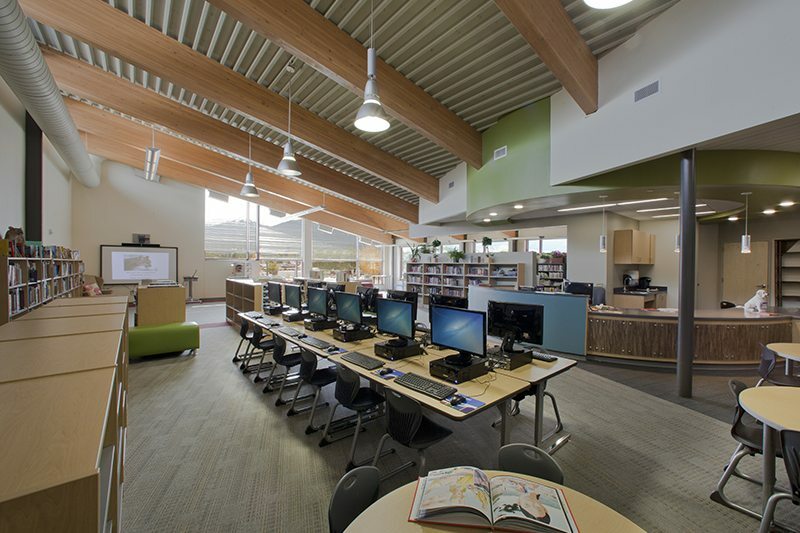 The facility includes a cafeteria, band/music room, expansive library, technology learning area, gymnasium, classrooms, and a large outdoor play area. 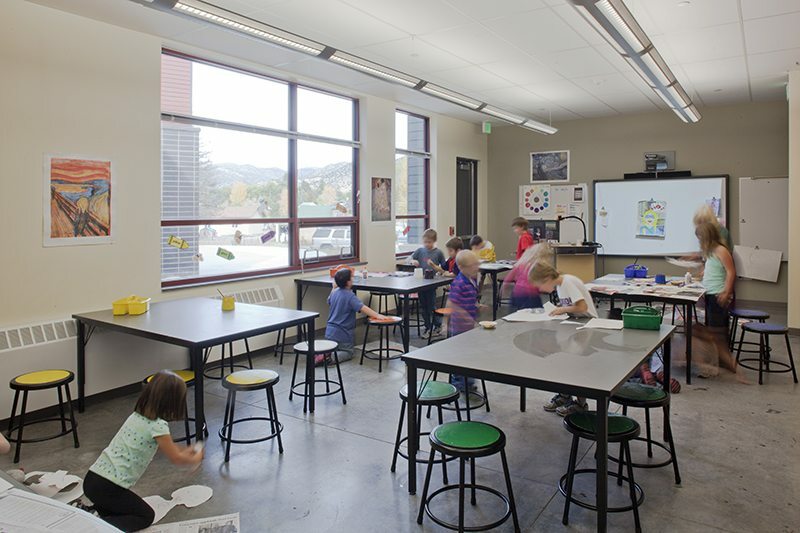 In keeping with spaces conducive to progressive teaching methods, there are common spaces in each classroom pod. 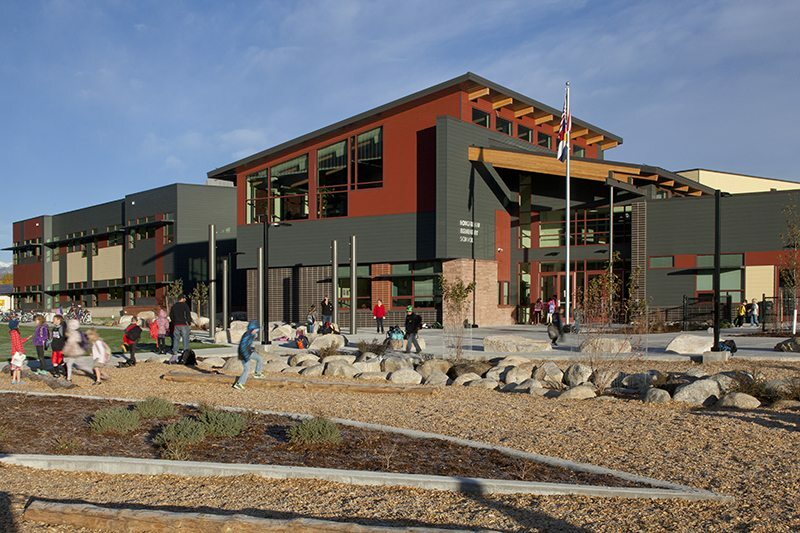 The school was built in accordance with the CO CHPS (Collaborative for High Performance Schools) program.